Welcome to Kiev – a cradle of ancient Rus and a heart of Ukraine! You are welcome to visit our ancient and modern city! Only the best guided tours in Kiev with English-speaking guide. Discover all the main sites of Ukrainian capital and enjoy your vacation in Kiev! Please find a list of our guided tours. We are ready to inform you about the price on your request. If you enjoy walking – experience our city in this manner. Just follow our English-speaking guide and cover the great variety of Kiev sights. 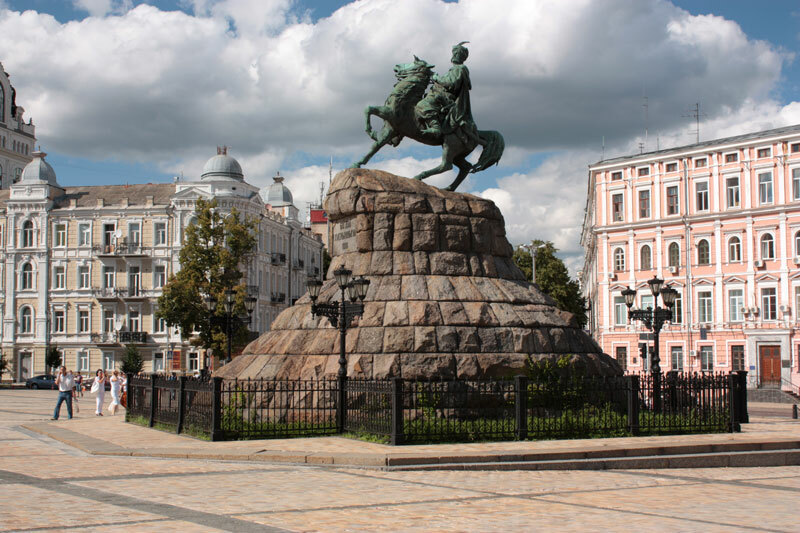 We offer many Kiev walking tours and add new ones all the time. One of the most popular tours we offer is general sightseeing walking tour which will help you to get the idea of Kiev city centre. We have many other walking tours in different areas of Kiev. 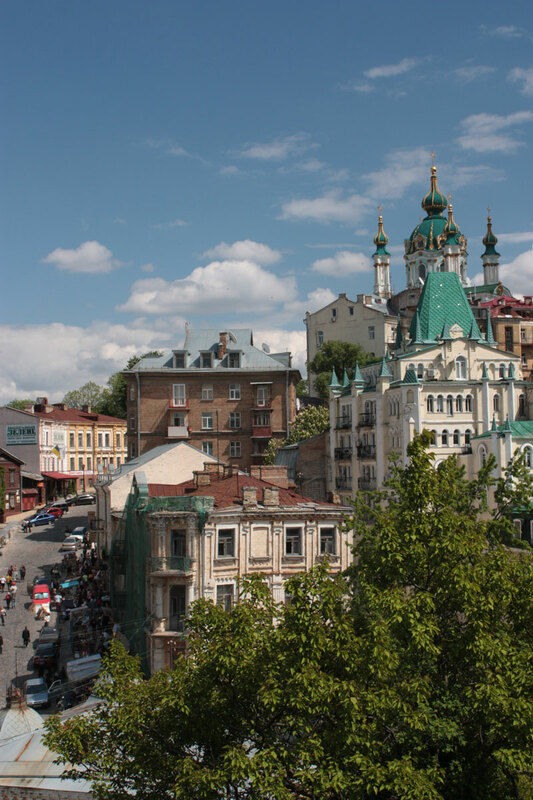 Kiev walking tours usually last about 2 or 3 hours, but the time may vary on your demand. Please find a list of our walking guided tours. We’ll be glad to let you know the price on your request. We know how to spend your vacation in Kiev and not to miss a thing! We have already scheduled everything to use reasonably every minute of your precious time. 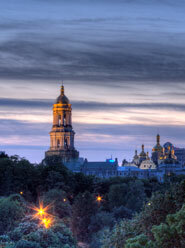 Here are: one day full itinerary tour, 2- and 3-day guided tours in Kiev. Programs may vary and be changed on your demand. If you'd like to visit something that is not included in our programs - just contact us and we'll arrange this for you. Please find our programs of full itinerary tours and multi-day tours and choose the one you like. If you are going to visit our country, this information will help you to learn more about its history, traditions, habits and modern life. Kiev is not the only city one may visit in Ukraine. 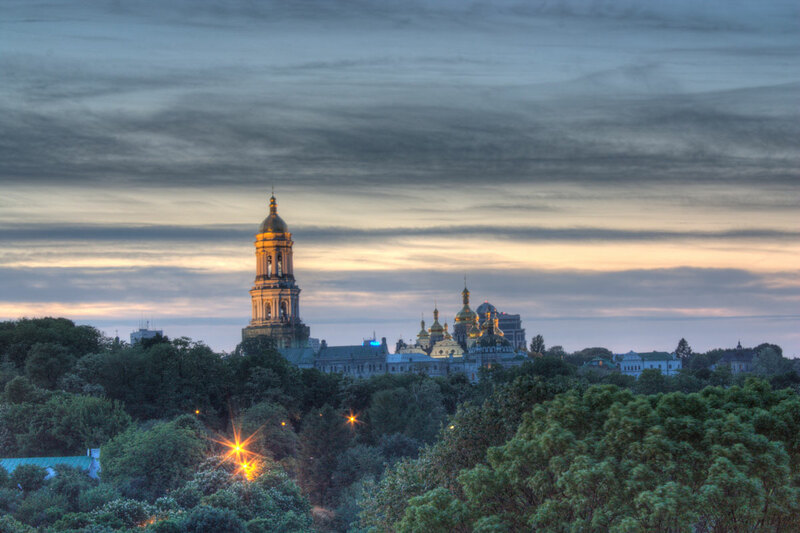 Odesa, Lviv and many other places of our country have their particular beauty and charm. 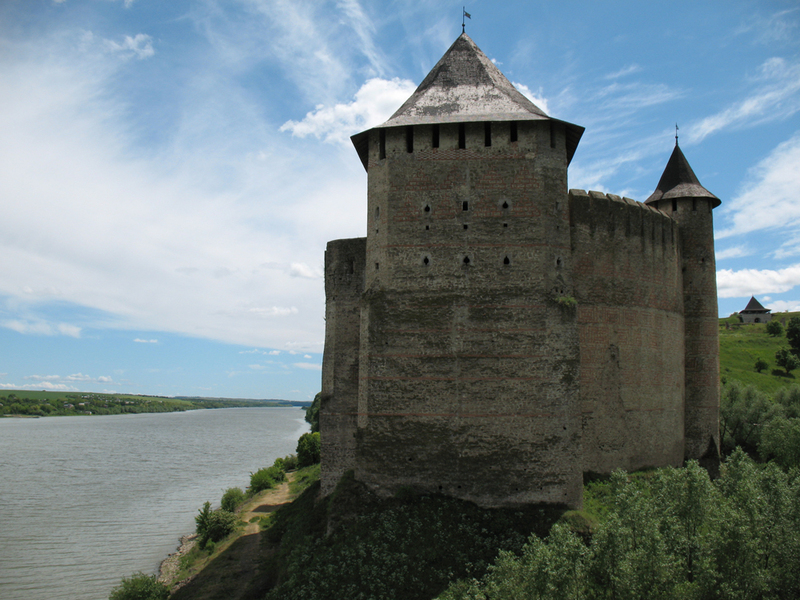 We'd be glad to make you discover some more facts about Ukraine and its most famous cities. Kiev is a great, ancient city with a very rich culture. It is a capital of Ukraine. So-called “city of gardens and parks”, Kiev is all in green trees. Being an orthodox one, Kiev is a city of churches and monasteries. It has so many names and faces that even all mentioned is not enough to show best sides and merits of our capital! People visit Kiev for different reasons. Ones come for business; others visit their friends and family or spend their vacations here. In any case, everybody needs more information about the site they come in. This information would be useful for all of those who visit Kiev. 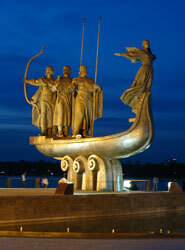 Learn more about the capital of Ukraine and find many amazing facts, stories and legends. All the shinning beauty of Kiev’s nights is for you!